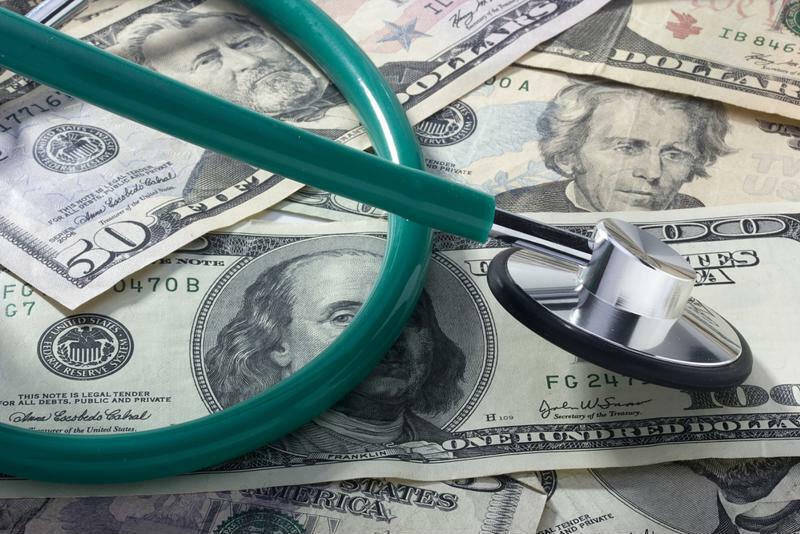 Health insurance costs still a central issue for many | Lewis & Ellis Inc.
Over the past decade, the issue of rising care and insurance coverage costs has been a driving force in the difficulties Americans faced in dealing with the health care industry as a whole. That trend certainly seems likely to continue as 2018 begins, but the impact of rising costs will vary sharply from one person to the next, and depending upon where those people live across the country. Recent analysis of planned 2018 premium changes in Wisconsin found that for the average person on a large-group employer-provided health insurance plan, costs will actually fall 5 percent, according to the latest Health Insurance Cost Rankings Report from Citizen Action of Wisconsin. However, due to changing federal regulation, costs for small-group coverage will likely rise by an average of 10 percent, while people buying insurance on the individual marketplace will see their premiums rise by 50 percent. The decrease for those getting insurance through large and mid-sized employers is the only premium decline seen in the 12 years CAW has been compiling the data, the report said. Meanwhile, smaller companies will likely have to pay thousands more per employee for coverage when both premiums and deductibles are considered. Health care costs are on the rise for millions of Americans. Meanwhile, with the new tax reform bill eliminating the individual mandate of the Patient Protection and Affordable Care Act, many in California are now preparing to see their costs increase significantly, according to the Sacramento Bee. The individual mandate existed to help drive down insurance costs for those seeking coverage on individual exchanges by getting more people enrolled, and fewer than 780,000 Californians went without - and paid a fine instead. However, that number could rise in 2018, as fewer people are likely to be enrolled in coverage, the report said. Under the ACA with the mandate, California's uninsured rate dropped to 7.3 percent, falling to just 2.8 million people from the 2013 pre-exchange level of 6.5 million. "If you don't have the penalty, there will be some percentage of people who won't be motivated to sign up," Anthony Wright, executive director of Health Access, a Sacramento-based consumer advocacy group, told the Bee. "That leads to a smaller and sicker pool, and that leads to rising premiums." In Ohio, more people who would have purchased individual or small-group coverage are now on the lookout for other ways of keeping their costs down, according to Ohio's Country Journal. Data suggests average individual premiums on Ohio's exchange will see premiums rise 34 percent for 2018. Some are now turning to non-traditional options in which small faith-based groups collectively agree to share health care costs, often with higher out-of-pocket costs (as these groups often will not cover any bills under $300) but none of the expensive monthly premiums associated with traditional coverage. Any plans to go without traditional health insurance may put families at significant risk if something serious were to happen, and as such, it may be wise for consumers to carefully consider all available options and find a plan that works best for them based on their financial and health care needs.